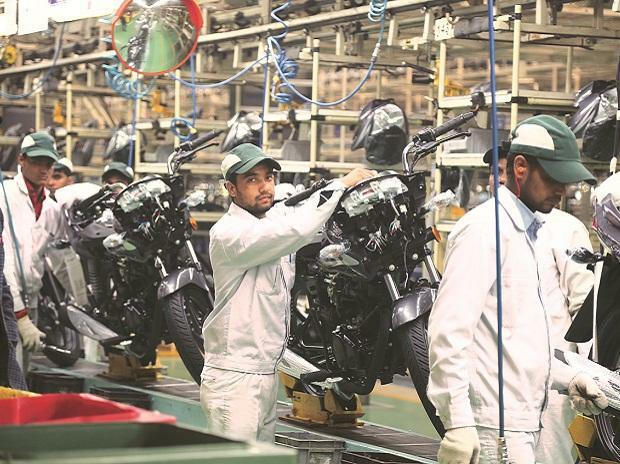 Two-wheeler maker Honda Motorcycle & Scooter India (HMSI) today said it will not be chasing to match Hero Honda's production capacity but would rather focus on improving products and service quality to become a market leader in India. "My target is not the numerical positioning but (improving) products quality and service quality. Otherwise, it is not so easy to be number one by 2020," HMSI's new President and CEO Keita Muramatsu told PTI here. 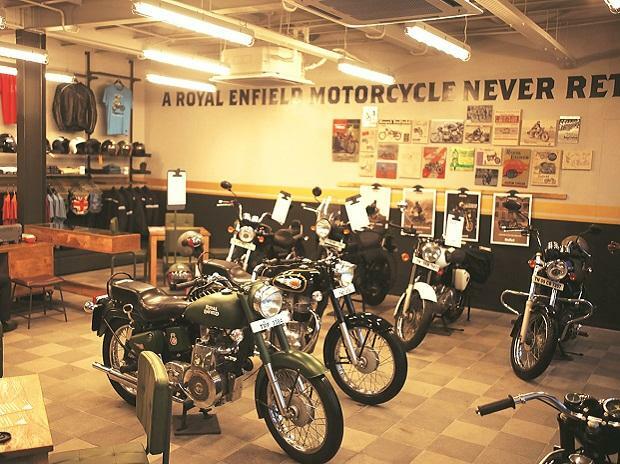 In March this year after Honda finalised breaking off from Hero Honda, Muramatsu's predecessor Shinji Aoyama had said HMSI was aiming to be number one in India in the next decade. Admitting that there is a huge gap in the production capacity between HMSI and Hero Honda, Muramatsu said: "I don't think we will be looking at (matching) the capacity of Hero Honda but what we are looking at is the growth of the market and we have already opened our second plant." HSMI's second plant, which was opened here today, will have a total annual capacity of 12 lakh. It is investing a total of Rs 860 crore on the plant. The firm's current plant at Gurgaon has an annual capacity of 16 lakh units. Besides, the company will also invest Rs 1,000 crore to set up a third plant in Karnataka that will have an annual capacity of 12 lakh units by 2013. On the other hand Hero Honda's annual capacity is 61.5 lakh units as on April this year. Muramatsu said there is good business prospect in the long term in India and HMSI is looking to improve its position. "Currently we are at number four, we have high possibility of improving. Our focus area is on addressing the dissatisfaction of customers like back orders and service quality," he said. 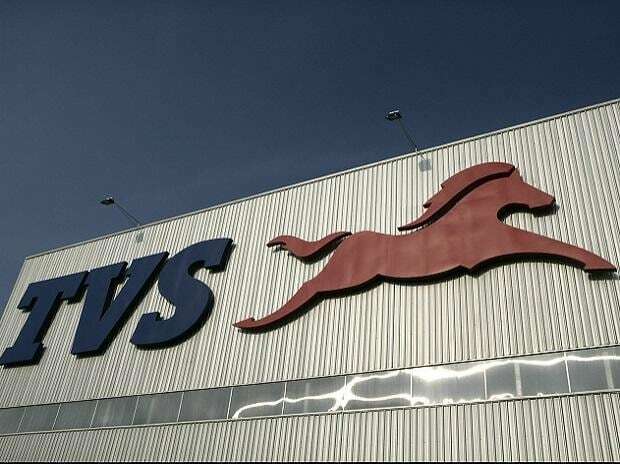 Commenting on the significance of HMSI's second plant, Honda Motor Co President and CEO Takanobu Ito said: "Our new plant is not only important for India but very significant for the whole global operations. India is a very important market for us." The plant will employ around 3,200 people in total. 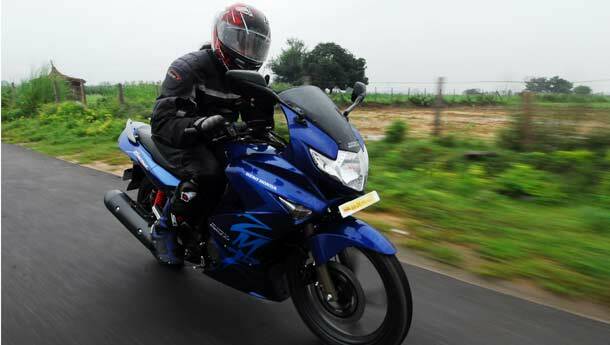 It will start production by July with the rolling out of scooter Activa and 110cc bike CB Twister. Muramatsu said with the third plant in Karnataka coming up the company will be able to cover the vast Indian market, along with the two plants in Haryana and Rajasthan.